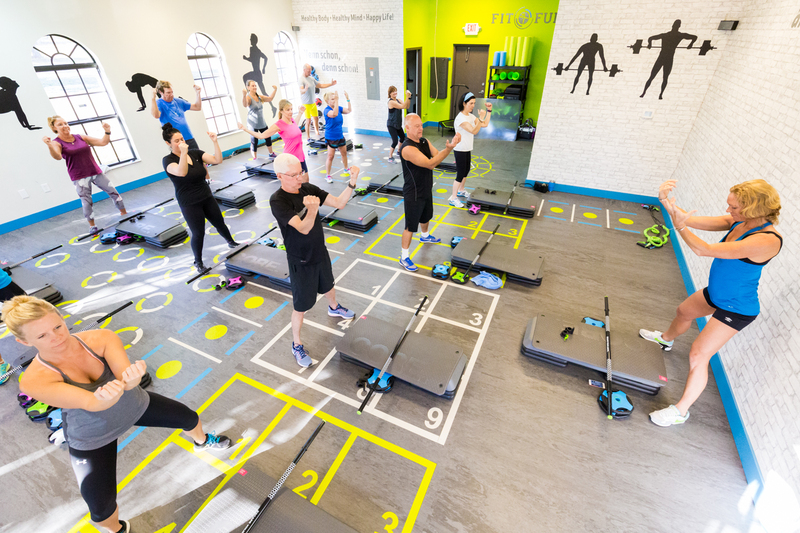 We are a group fitness studio that creates a personalized environment for everyone to pursue their fitness and health goals. At Fit + Fun, we provide professional holistic group fitness and personal training. We offer our unique programs with confidence, as they are absolutely effective. 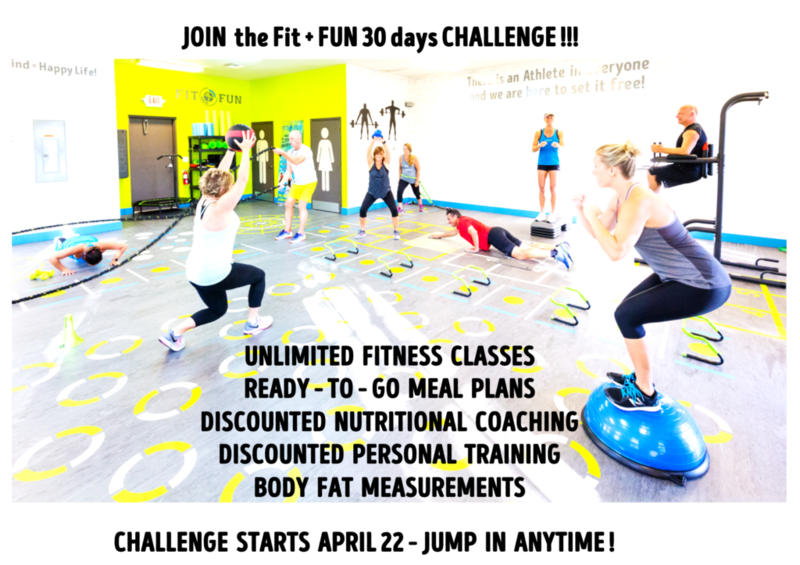 WHO IS FIT + FUN FOR? 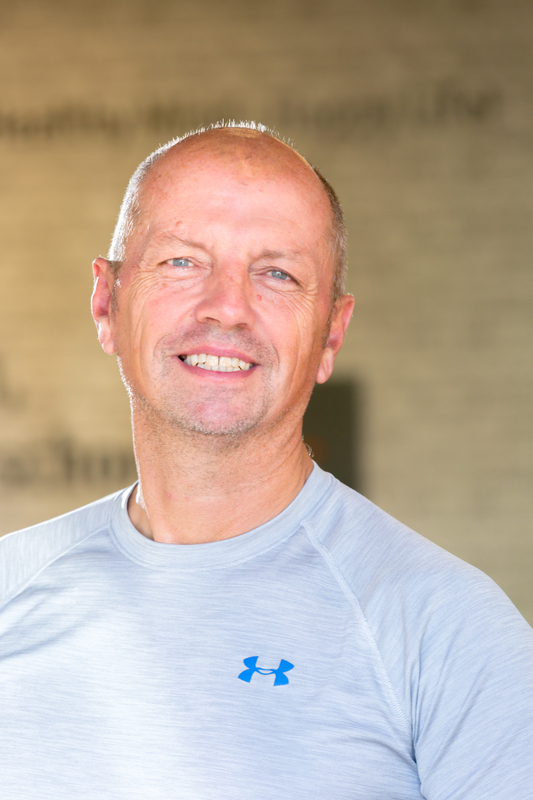 WHAT CAN YOU EXPECT AS A FIT + FUN CLIENT? A professional and holistic workout environment that promotes confidence in YOU! Tailor-made workouts that meet YOUR PERSONAL fitness goals! Originally from Austria and born on the same day as Arnold Schwarzenegger (what a sign! ), she started her career as a competitive gymnast. During university she decided to work as a group fitness instructor – and the passion is still on 20 years later. 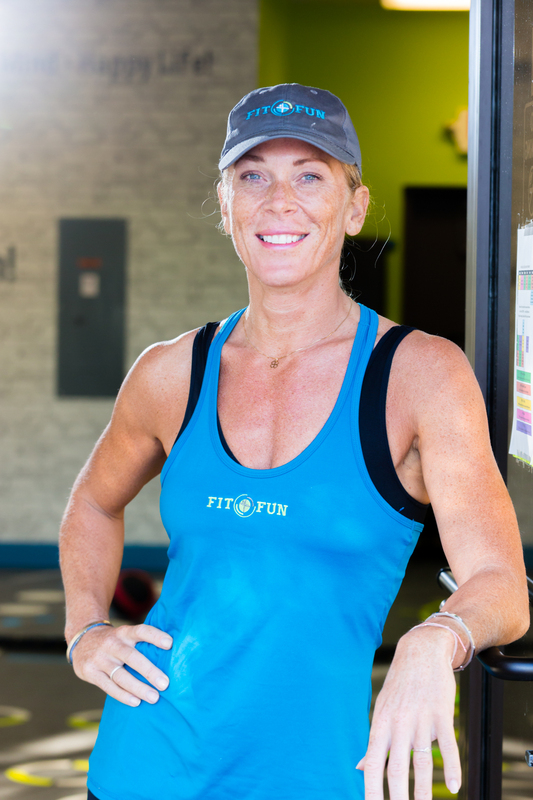 With her experience, motivating personality, and her background as a psychologist, she knows how to push the buttons to bring people to enjoy their workouts and to have fun by reaching their fitness goals! Professor of Motivation, Tina’s one and only husband and solid like a rock. Former professional American Football Player (Yes, Austrians can play Football, too!) and Entrepreneur in Security Business (Events and Bodyguarding). He teaches self defense based on krav maga techniques. Not pretty, but 100% effective! By the way: Sorry ladies, Bruce Willis is not (yet) our team member!